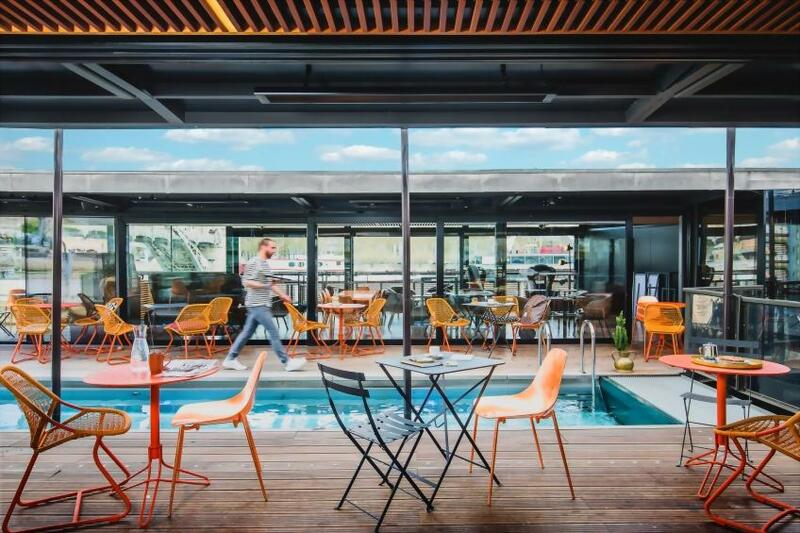 OFF is the story of urban adventures, beyond standards, off the beaten tracks, we explore cities in search of spaces to occupy or transform, to create new city life experiences. 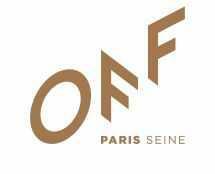 OFF is a field of discovery, it’s a new neighborhood, a new perspective on the city, it’s an unusual life experience in Paris, on the Seine, where one comes to feed one’s body and mind. OFF is a way of living, aimed at those with a thirst for discovery, those who love to taste, try, attempt, experiment, those who need renewal. OFF is in the details, in the atmosphere, in the services, in the events, in the words, in the people, in the furniture, the scents, the taste, the images, the objects. Live, OFF on the Seine!